Have you just signed with an agent and need a new head shot? Or do you simply need to update that glamour shot from 1989? Whatever the case, you can now book a mini head shot session for the LDS Storymakers 2016 conference. The conference head shot is $40. Each session is 10 minutes long. 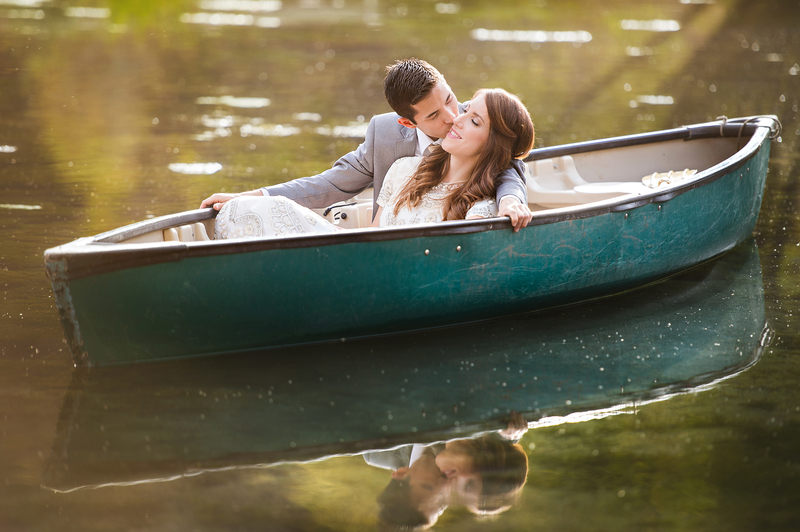 Your photographer (Either Brekke Felt or Erin Summerill) will take a dozen or so images. After the conference is over, your photographer will send you an online gallery of those unedited proofs. You will then have the opportunity to choose your favorite image. Your photographer will then edit your image to your liking and send you, via email, a high resolution copy of your new, pristine, publish-worthy head shot. Can I have multiple outfit changes during my conference mini-head shot session? No. Unfortunately there isn’t enough time during your mini-session to accommodate an outfit change; however, if you’d like to book a more extensive session that gives you the chance for outfit changes and makeup retouching, you can do that through the contact section of this blog. When will I get my image? Your gallery will be ready within one week of the conference, and after you choose your image, you will receive an edited copy within 5 days. What can I use my head shot for? You will be given a limited copyright release that allows you to use your image online, in media, and in print publications. However, if your head shot is used for professional use, credit to the photographer is needed. What if I’m bad at posing? Fear not, your photographer is a master poser and shooter. She’ll make you look your very best. How do I know when I’ll have free time? Check out the LDS Storymakers conference schedule HERE. 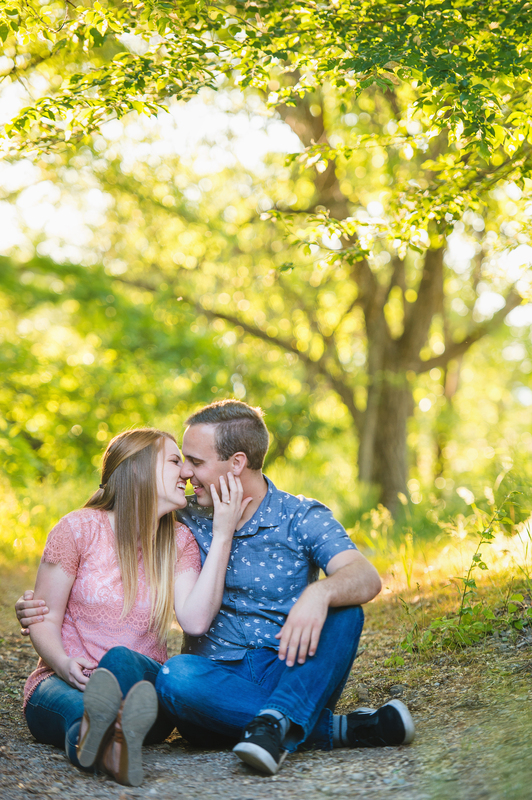 Time slots available are listed under each photographer (Erin Summerill or Brekke Felt). If you are interested in one of the time slots, please fill out the contact form on this blog. Indicate your desired time as well as a second choice. Sessions book quickly and are given away on a first come basis. TO BOOK A SESSION: fill out the contact section of this website, indicating your desired time and photographer. 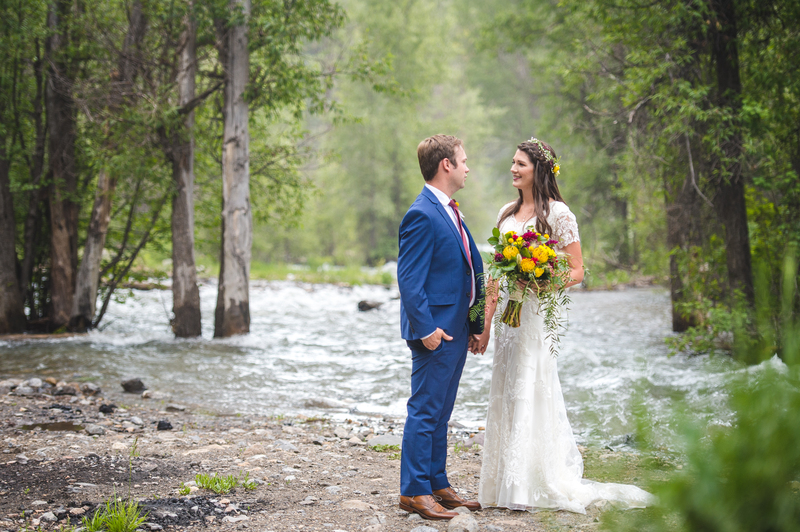 @ 2016 Erin Summerill Utah Fine Art Wedding and Portrait Photographer|ProPhoto Photography Theme by NetRivet, Inc.